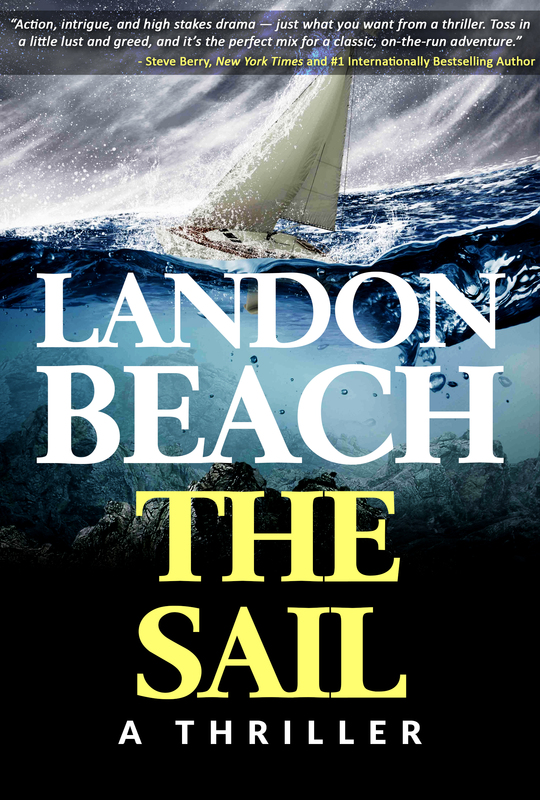 Landon Beach Books – Looking for the perfect beach read? Put on some sunscreen, unfold a chair, and escape. 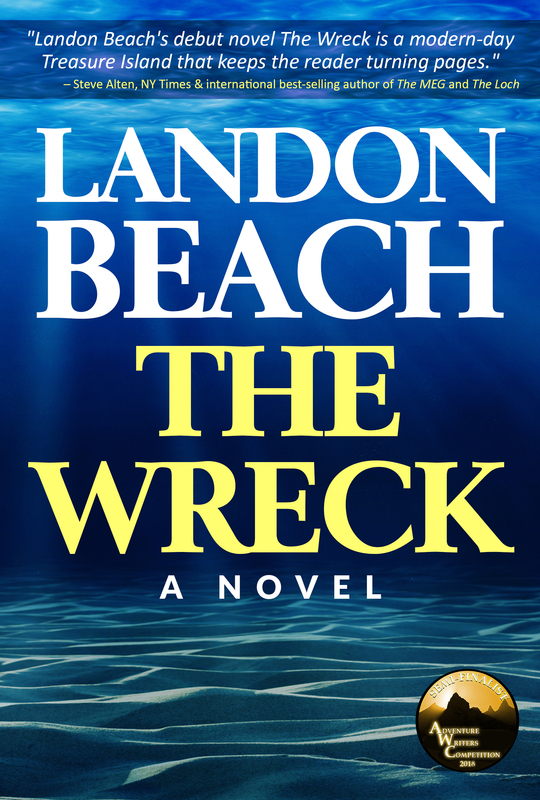 If you want suspense, mystery, romance, and adventure…dive in below.